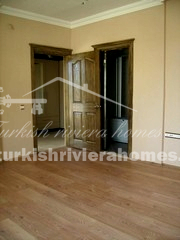 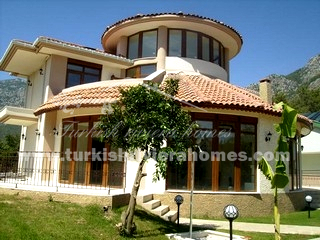 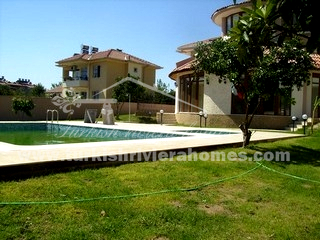 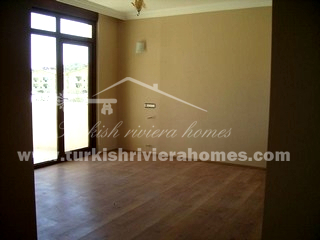 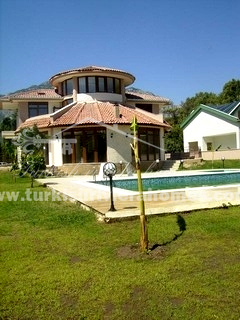 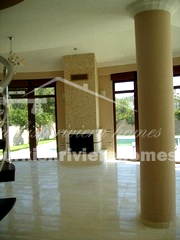 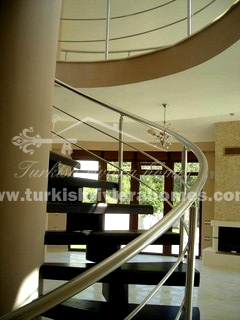 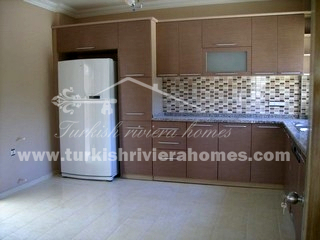 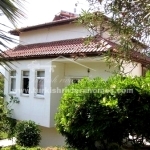 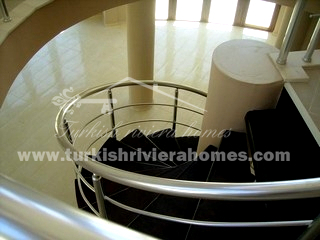 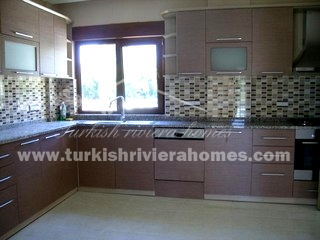 This modern new build Villa is located in front of beautiful orange groves not far away from huge forest in Kemer. 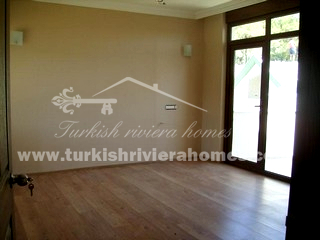 The Villa provides exclusive design and spacious living area for your comfort. 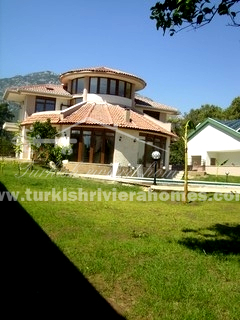 This modern new build Villa is located in front of beautiful orange groves not far away from huge forest in Kemer. 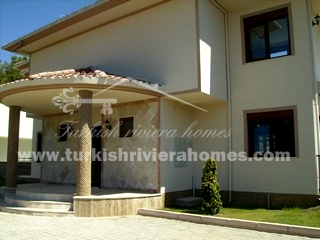 The Villa provides exclusive design and spacious living area for your comfort. 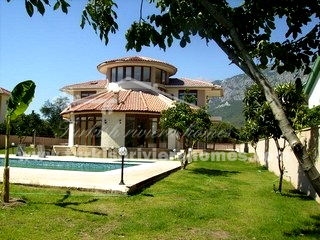 This Villa consists of 3 bedrooms and 2 bathrooms, very big living room with fireplace and terrace with wonderful mountain panorama. 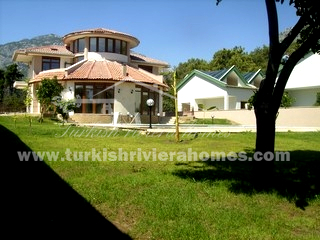 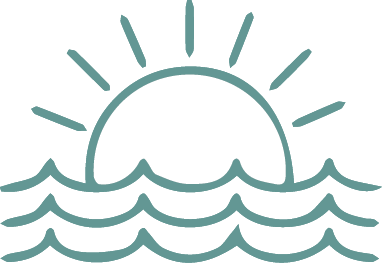 All the territory is surrounded by beautiful nature with unforgettable smell of forest and orange groves. 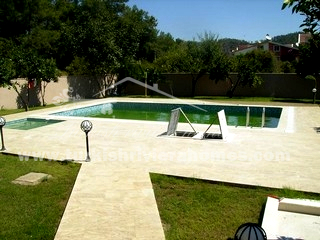 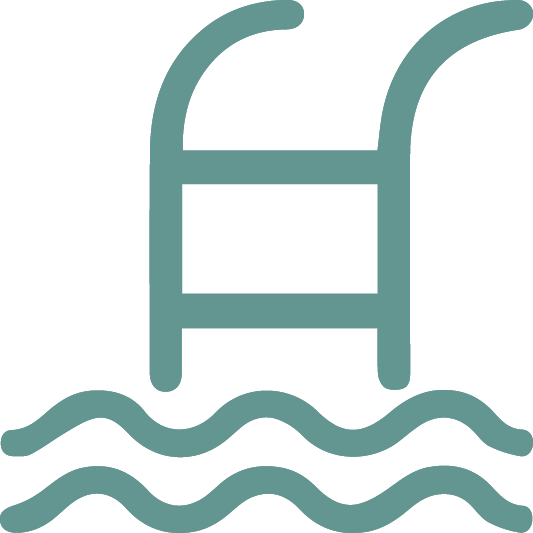 Please contact us to enquire more detailed information.